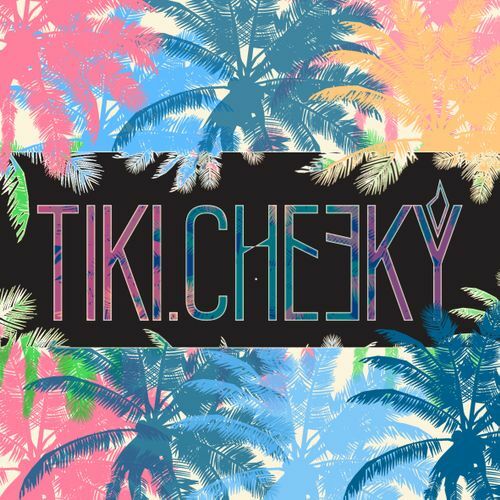 Join us for Tiki Cheeky, the cheekiest Pool Party in town! ice cold beer at the bar, as the kids play in the pool on huge inflatable flamingos. The party kicks off full swing mid-afternoon and carries on well past sunset as tropical vibes turn into funky house beats. 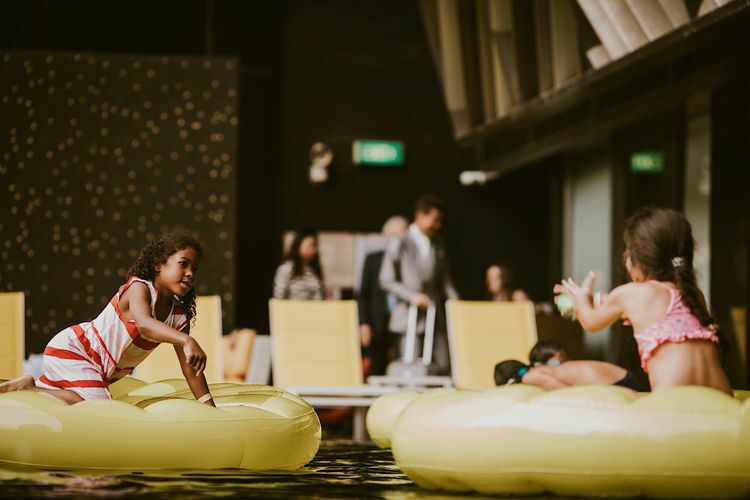 On Saturday 12 May, the completely refurbished Bar Canary at Grand Park Orchard will provide the stunning backdrop for the only family friendly Hawaiian themed pool party in town! 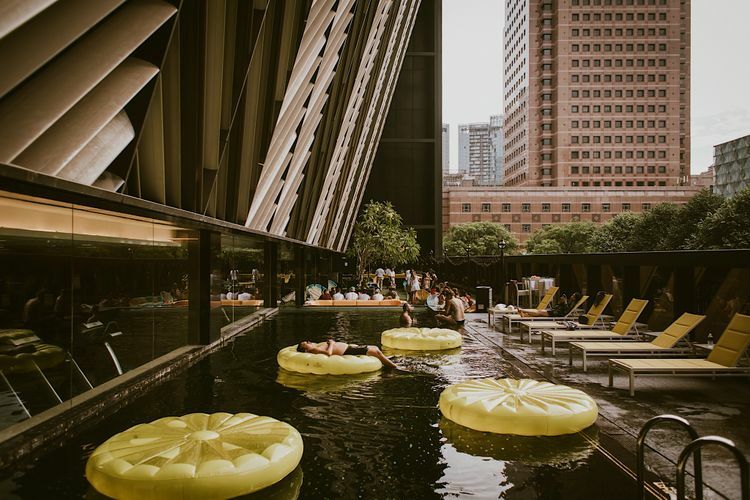 summer vibes, with poolside fun for the kids, and a cheeky Hawaiian cocktail or two for the adults. selectors Paul Michael and The Sunchasers (Scott Watson) for this special launch event. Both known for their wide selection and smooth blends of various styles that include disco, funk, soul and house, they will surely have a tune for everyone to dance to. As you dance the day into the night, the kids will be entertained in a pool filled with amazing inflatable toys. They can also visit a face-painting artist, they’ll have their own arts & crafts corner, plus there will be a Hawaiian costume dress up competition too! 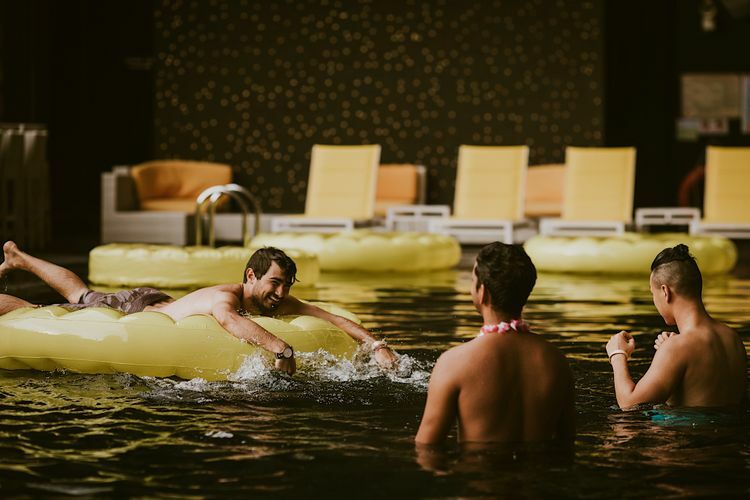 Come and join us for a cheeky dive into Singapore’s never ending summers...The Tiki Cheeky crew has you & the family covered!